If you follow us on Twitter (@arroyotrabuco) you may have noticed that our new superintendent, Michael Wolpoff (@ATGCsuper) has been a prolific poster about our course. If you’re not following Michael and want to be in the loop on course conditions, etc., you might want to click that follow button. 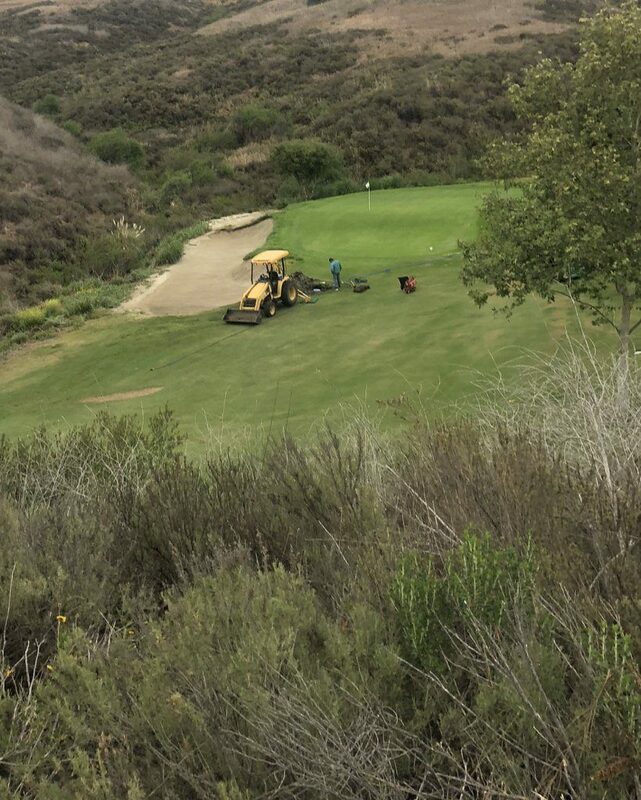 Michael has done a great job of posting photos and video content that captures course maintenance — including our recent aeration. Michael vowed to be active on social media when he started with us this year and has been true to his word. “I’m trying to post things that are interesting and relevant to what’s going on,” he said earlier this year. We understand if his Twitter feed makes you want to play a round at Arroyo Trabuco.